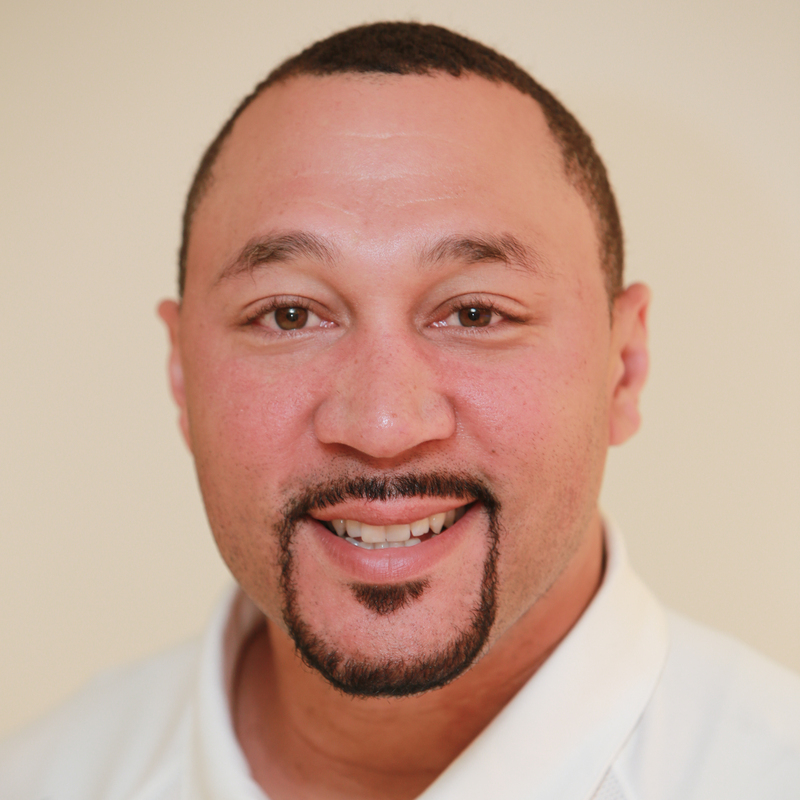 A two-time Super Bowl Champion, Charlie Batch played for 15 seasons in the NFL, spending four seasons with the Detroit Lions and 11 seasons with the Pittsburgh Steelers. During his time with the Steelers, the team played in the AFC Championship game four times and won three AFC Champion titles. He went to the Super Bowl three times, resulting in two Super Bowl wins in the XL and XLIII games. In retirement, Charlie has continued to capitalize on his football expertise, providing commentary on gameday broadcasts for the Steelers and several national media outlets. Charlie also does professional speaking across the country, and his Impellia entrepreneurial venture brings state-of-the-art sports medicine and rehabilitation to everyday people. In the philanthropic sector, Charlie's Best of the Batch Foundation has assisted communities since 1999, and he also servces on multiple boards including the United Way of Southwestern Pennsylvania, the Western Pennsylvania Humane Society, the Urban league of Greater Pittsburgh and the Pittsburgh Musical Theater. Charlie is a recipient of numerous awards including the 2015 Ernst & Young Entrepreneur of the Year Award for Western Pennsylvania & West Virginia, and the 2013 Byron “Whizzer” White NFL Man of the Year Award. He also holds honorary degrees from Eastern Michigan University, Point Park University, La Roche College and Washington & Jefferson College.